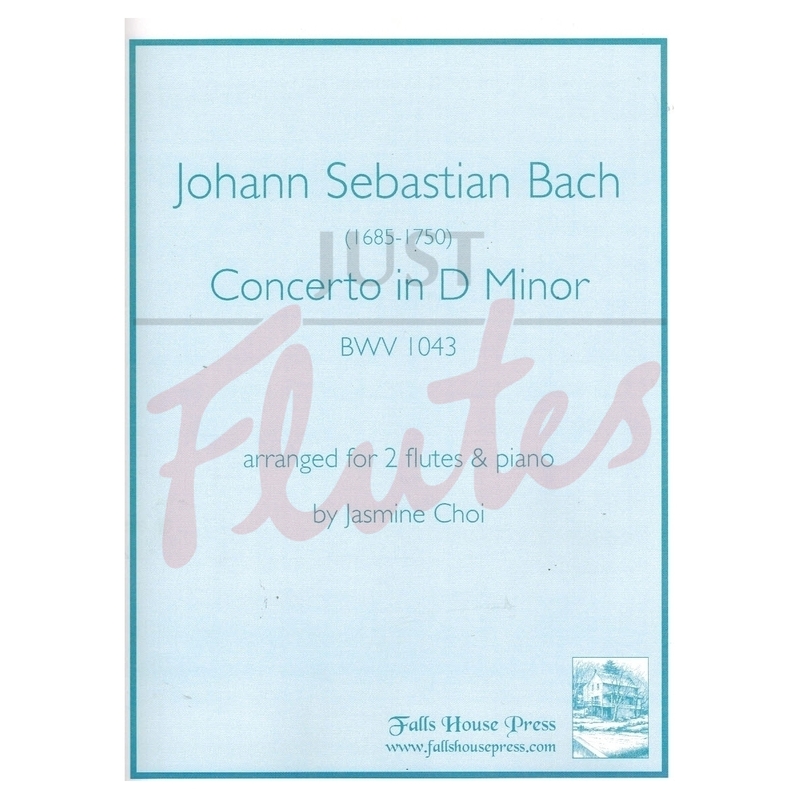 This is one of the great concertos for 2 violins so why not for 2 flutes as well. Obviously it isn't at all authentic but Jasmine Choi has made a skillful arrangement which is great fun to play. 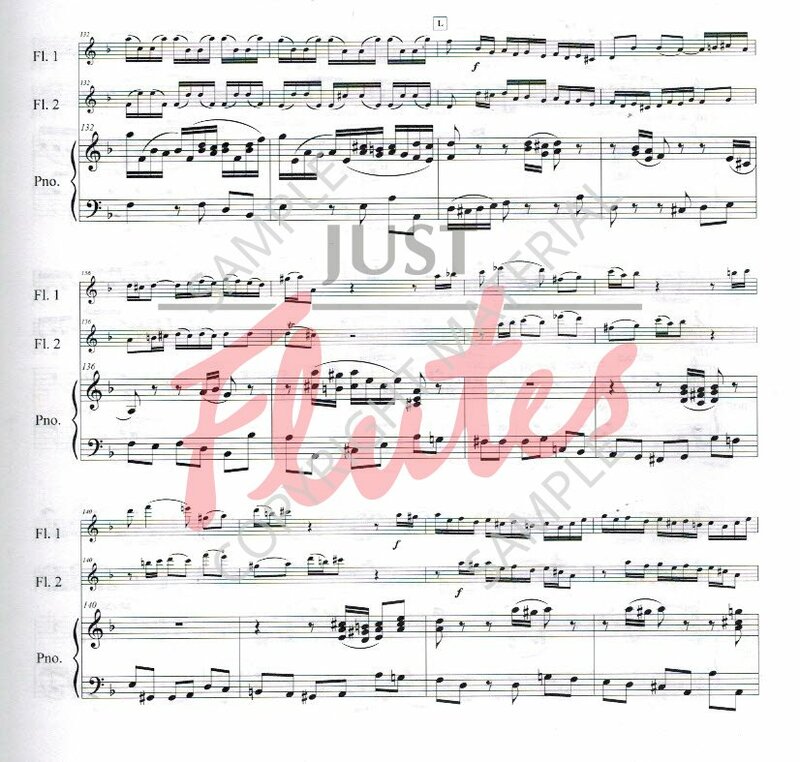 It's not easy, the flute parts scampering around in the outer movements particularly, although the piano reduction has been simplified as much as possible. 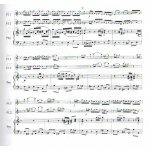 This gives us valuable access to a work which we can usually only listen to - you can enjoy this one many times over! Vienna Symphony principal flutist Jasmine Choi has arranged the famous Bach “double” violin concerto for two flutes, giving the flute world the opportunity to perform this masterful work. For advanced players.